Are you a true coffee addict? I can probably say that I am! To me, nothing is better than a good cup of coffee in the morning. Every morning, I bring Reya for a walk and then look forward to a big cup of coffee. That being said, nothing is worse than stale coffee or coffee that has nearly no flavor. This holiday season, I have been excited to be introduced to so many amazing coffees. One of the most recent coffees to grace my house is Bookskerdoo Coffee. Having heard quite a bit about this coffee from some of my blogging friends, I couldn’t wait to get into these bags when they arrived in the mail! Looking for a great coffee of coffee that is truly fresh? At Bookskerdoo Coffee, you get coffee that is roasted not weeks prior, but right before it goes out for shipping! They believe that coffee shouldn’t be stored in a warehouse, but go straight out to their clients, giving you a great tasting cup of coffee like you would find at a mom and pop cafe. As well, by buying from Bookskerdoo Coffee, you are supporting an American company since this company roasts all of its coffee in Monmouth Beach, NJ! 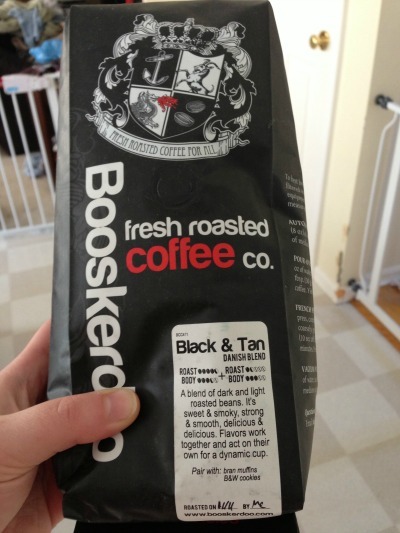 For the review, Bookskerdoo Coffee sent me two varieties of their coffee – After Dark and their Black & Tan coffee. I have to say, this coffee is truly delightful. Both of these coffees have a bold, rich flavor that will leave you not wanting to stop at one cup of coffee. In all honesty, I am pretty bummed that I have run out of this coffee and am looking forward to putting in an order for more of their Black & Tan coffee. Based on my own experience with this great tasting coffee, I am happy to give it an A+ rating and consider it an excellent choice for any coffee addict! Would you like to purchase some of this amazing coffee? You can purchase any variety of this amazing coffee on the Bookskerdoo Coffee website! 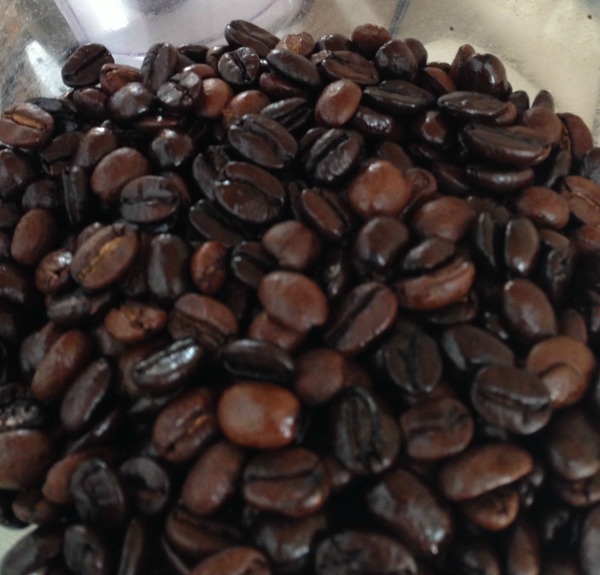 I am a coffee snob…I admit it. I love a dark robust coffee. I had never heard of this company before and I like the idea that is is roasted then shipped for freshness. I also love the coffee in the ball jars…Happy Holidays!! I'll give it a look. I purchase between Boca Java (I am not part of their monthly membership) and Coffeeam as both roast right before being sent out. Makes a difference with heart burn. 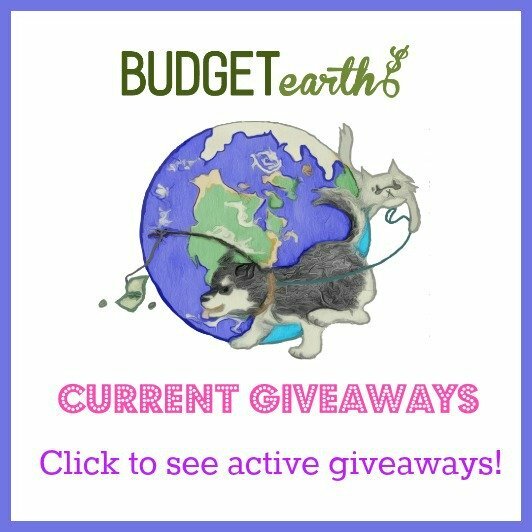 Can't wait to try Bookskerdoo!